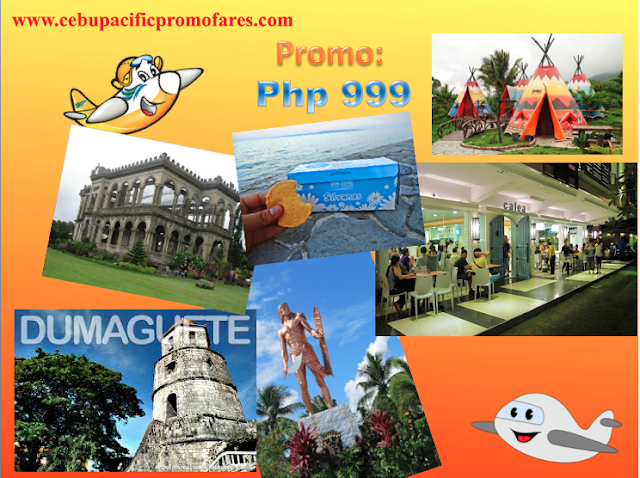 Cebu Pacific Promo: What's up dear folks and fellow travelers? How's your travel goals so far? We are almost approaching have of the year now. And we are definitely sure, this summer, we've been checking new places or revisiting some spots we've been too. Well, for the the travel addicts like us, we are on on the look for Cebu Pacific Promo fares. And the current cheaper fare we can book is around Php 999. That is going to the land of chicken inasal and the city of smiles! No brainer, you guess it right, it's Bacolod. A one way ticket from Cebu is definitely on the dot! So if you are here in the Visayas, in the Queen city of the South, this is definitely an advantage. If still looking for Piso Fare this 2018? Don't be disappointed if the Cebu Pacific has not released one. There are a few domestic and international routes that we can book with the travel period starting from May 16. Cebu Pacific Promo Fares: Hey folks, we know that it is already summer but how about other months? Cebu Pacific has given us options to book a cheaper fare now for our future travel.